Holy Smokes!!! 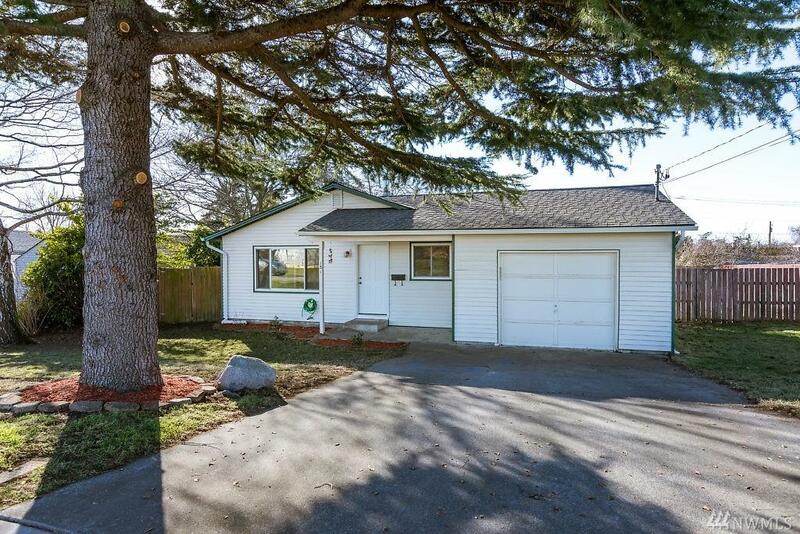 Convenient 1- Level, 3 Bedroom Home in Established Neighborhood! It's Light & Bright and ready for a new owner. 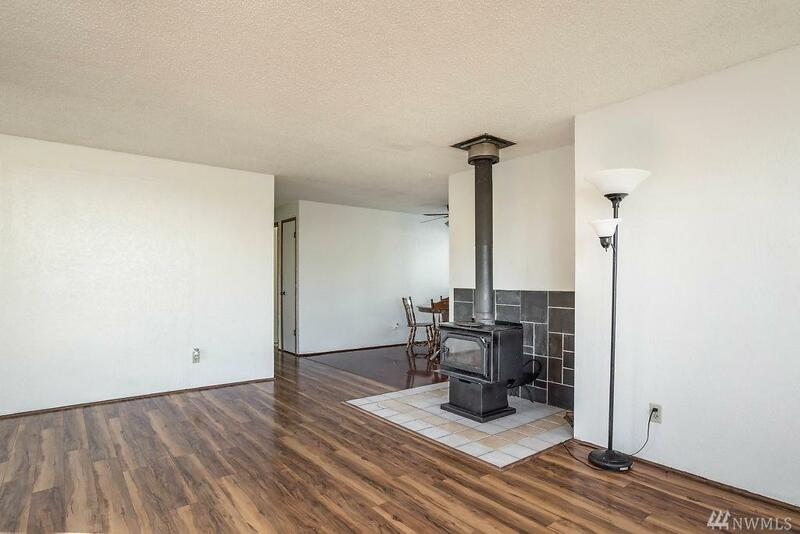 Cozy Wood-Stove will keep you warm during those COLD & WINDY Nights! 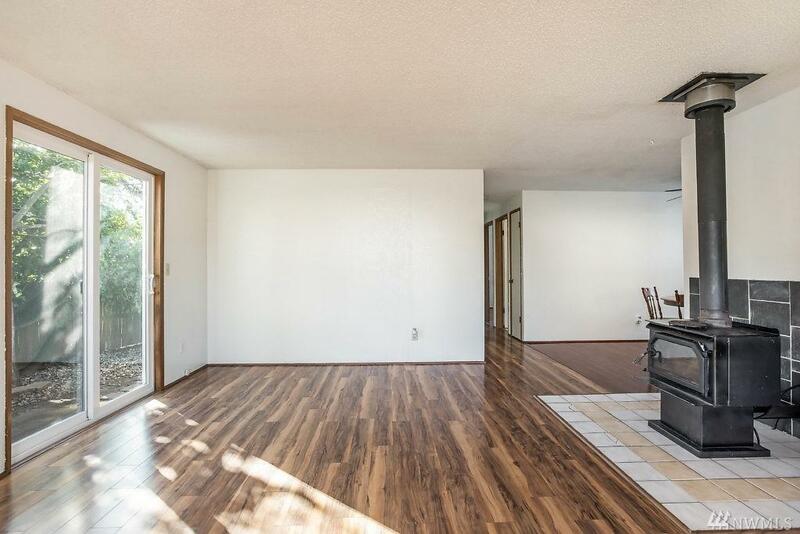 New Flooring & Paint throughout, along with Brand New Gutters & a Fully Fenced Backyard. 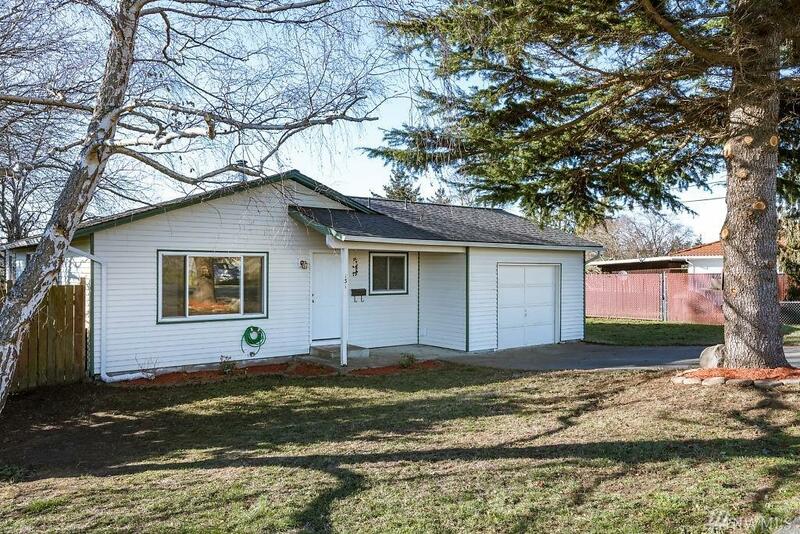 Located in the Heart of Oak Harbor ~ Near Restaurants, Shopping & More... Great Low Price & Move-In Ready. If you've been looking for a First Home or an Investment Property... This Is It!! !